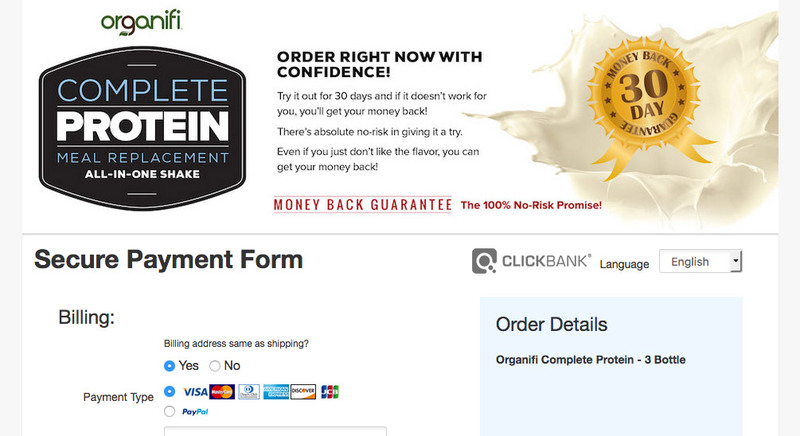 Organifi Complete Protein Review - Meal Replacement Worth Buying? Organifi Protein was founded by Drew Canole. His focus is on inspiring and educating people in regards to their health and how they can heal, grow stronger, and improve their longevity. He also founded FitLife.tv, which focuses on helping people learn more about fitness, inflammation, protein, gut health, green juice, and the Keto Diet. If you lift weights, protein powder is probably just a part of your life. It’s one of the most convenient ways to get a high amount of protein into your body. But what if you could get a better protein powder that includes whole food nutrients and enzymes? 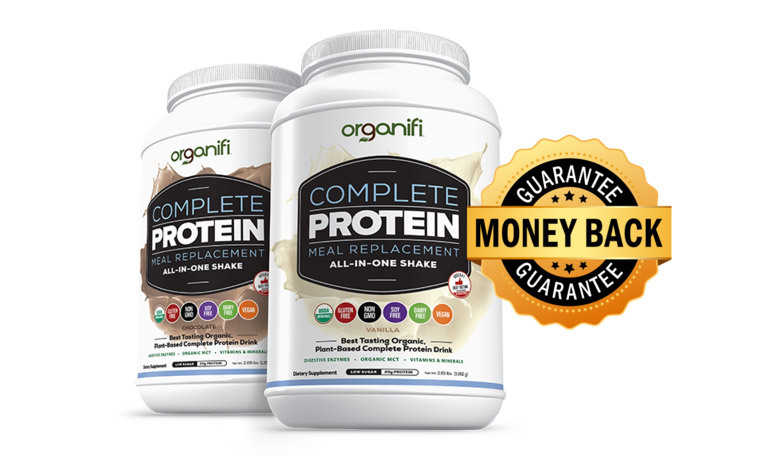 This review of Organifi Protein will take a look at a certified organic protein powder that gives you all of that with a great guarantee behind it. If you’ve been in the market for a protein powder, vitamin supplement, or enzyme product, then this review should help you decide if Organifi Protein is worth buying for you. Organifi is a complete protein drink with whole food vitamins and digestive enzymes. It comes in both vanilla and chocolate. It is certified organic, non-GMO, vegan, soy free, and gluten free… which makes it a solid option for many who are looking for a quick complete meal without a lot of effort and time put into making a meal or eating a meal. When you see the ingredients, you will know that this is truly a well-balanced meal. Inside you will find 20 grams of protein per serving. But you will also find all the vitamins and nutrients you need from whole foods. This is a huge bonus of Organifi Protein. Whole food supplements are made from extracts of whole foods, and the body has an easier time absorbing them and assimilating them. 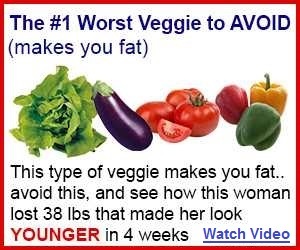 That means that they will do what you expect them to do – get into your body and benefit it all for 170 calories and 5.5 grams of fat per serving. Lastly, there are digestive enzymes inside Organifi Protein. They help to break down the nutrients you are taking in and absorb them, which further boosts the value of the whole food vitamins and nutrients. The enzymes will improve digestion, preventing any indigestion issues, and help you maintain energy as everything is working properly and efficiently with nothing to slow you down like poor digestion. Some protein powders taste grainy, but Organifi Protein is supposed to be rich and velvety thanks to its top quality, organic ingredients. As you can see, this is a vegan formulation. Apparently, dairy, egg, or soy protein found in most drinks are processed and can cause issues with your digestion. Moreover, soy protein can be harmful to your thyroid and can cause hormonal issues. If you currently have a thyroid condition or hormonal issue, avoiding soy is important. Unlike most other supplements, there are no synthetic vitamins inside. Just real foods that supply the full complex of vitamins and nutrients you need to work cohesively and efficiently in your body. Per serving, you will get a high amount of vitamins, including 35% of your recommended iron and 60% of your recommended selenium. The fat inside Organifi Protein comes from tropical foods. These Medium-Chain Triglycerides have a huge range of positive health benefits including weight control, anti-aging, efficient conversion into fuel for muscles and organs, atherosclerosis benefits, and immune enhancement. In addition, these triglycerides have been useful in treating many medical issues that involve a damaged fat metabolism, including Crohn’s disease and pancreatitis. Complete protein drink with whole food vitamins and digest enzymes. No soy, dairy, or egg protein inside, making it completely vegan and friendly for everyone. All nutrients come from organic whole foods. Offers entire complex of the essential vitamins A, B, C, and D.
Includes enzymes to break down starches, dairy, fats, and protein. Enzymes will also detoxify your intestinal tract. Taste is supposed to be better than other protein powder formulations. Great for weight lifters who want to keep their protein up or busy people who want to ensure a quick, healthy meal. Fats come from high-quality coconut milk. Contains a high amount per serving of your recommended nutrients. I can’t find any real negative reviews about Organifi Protein, except for the fact that you need to pay shipping and it may take some time to get to you. Okay, actually I found two. I’m not crazy about the fact that the return policy is somewhat hidden. I like that they have one but it’s hard to find at first. Have you seen it in detail? It’s at the VERY bottom of this page (opens in new window) so you should read before buying. You can purchase here you have three options to choose from. No matter where you live, you need to pay shipping and handling as well. The cost varies from country to country. But, you will be able to see the total cost before you order. You will notice the button to buy says ‘subscribe’. That’s because this is an autoship program. You will be billed each month for the same order until you cancel. The good news is that the price you order at will be locked in for all future months, even if they raise the price of Organifi Protein in the future. 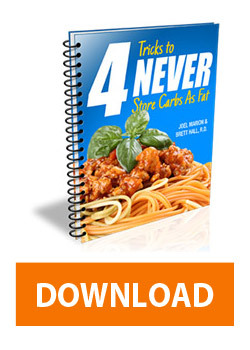 Will This Meal Replacement Work For You? Anyone who has tried protein drinks, taken supplements, or taken enzymes, will recognize this is a solid “all-in-one” supplement. Not only does it contain everything you need for a healthy, balanced meal, it offers it in an organic, non-GMO, vegan formula that contains Medium-Chain Triglycerides and nutrients from whole foods. If you are currently taking just one of the above things, you know that the cost of Organifi Complete is pretty darn fair for what it offers. In fact, you can only buy one or two vitamin supplements for the cost of one bottle of Organifi and not get anywhere close to what it offers you. Will it work for you? The ingredients, guarantee, and person behind Organifi Protein are a positive sign that it will. Buy a bottle, try it out, and with the number of healthy ingredients inside, you should feel a difference very quickly. If not, you can take advantage of the guarantee.